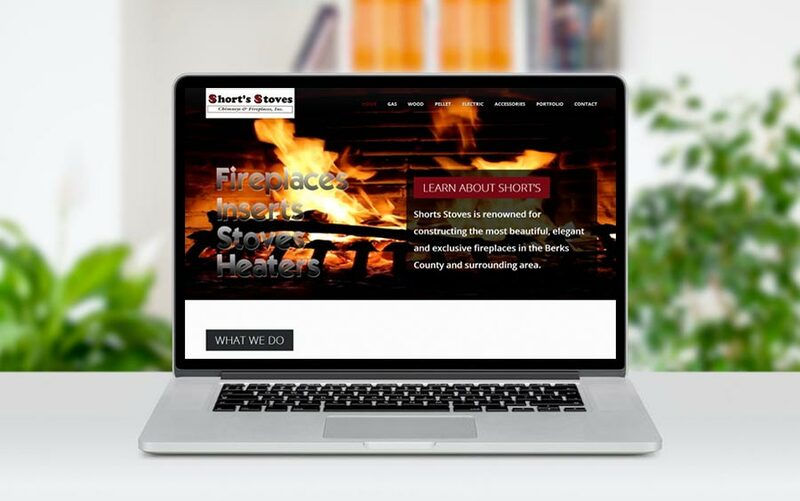 Shorts Stoves has been around a long time, however they were looking to grow their business through broadening internet exposure. They really had no easy way to showcase their past projects. So, we developed two portfolios. One for all past projects, which is filterable by the type of installation, and also we created a before and after gallery. We also gave the site a fresh look, along with a mobile responsive site which is easily viewable on iphones and other mobile devices. Exceeding expectations one website at a time! We had a great experience with McQ Web Design. Our website looks much better, and our web search rankings are very strong! There is not much more we can ask for in a web design firm, so thank you!